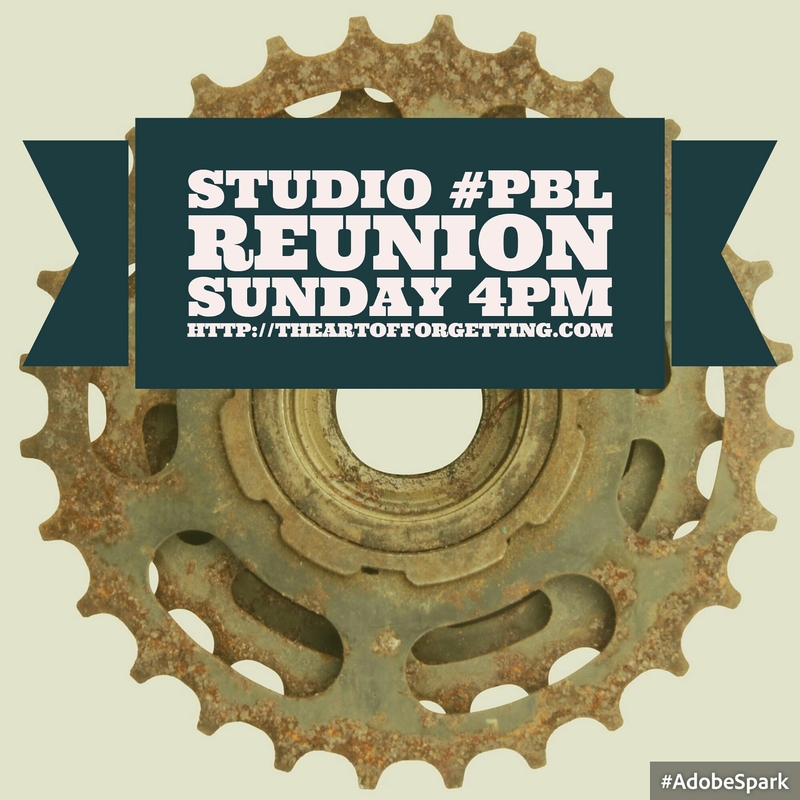 UPDATE (No Live Stream): Studio #PBL Reunion @ 4PM Today! UPDATE: Due to tech difficulties, I cannot live stream after all! I’ll have a video up this evening though, so stay tuned for that. 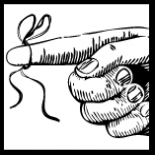 Thanks for the patience. Join us today! A few of my former students will be sharing stories from their high school project-based learning experience, and its potential impact on their current college careers.